When Romy Antrobus contacted us with a request to discount our photo calendars which they want to sell to raise funds for TLC, we didn't think twice to donate the calendars. We consider it a privilege to help in this little way. Thea Jarvis and her family are truly heavenly creatures walking and working amongst us. I was touched very deeply when reading Thea and Pippa's blogs. Captured in every single word are traces of a love and sincerity which very few people in this world possess. My own words do not come close enough to describing the work these lovely people do with our children, so I've borrowed their own words in order to get the message across. There is so much to be said about this group of people investing their time, energy and unconditional love into these tiny souls. I just couldn't put it all in one blog entry. Visit their website, sign up for the newsletter and find out how you can support them - either by volunteering or committing yourself to one of their projects or simply by making a donation. 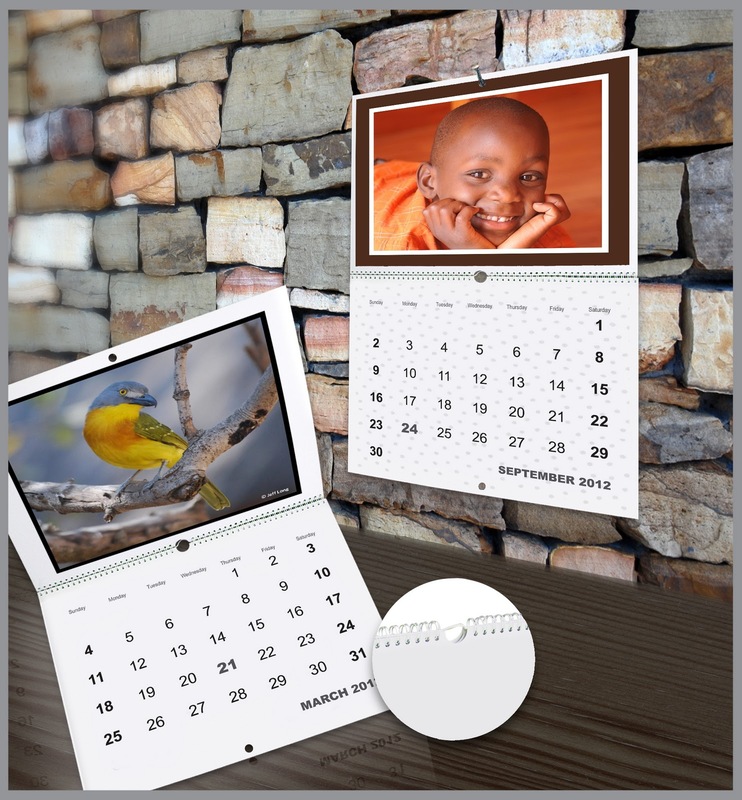 To purchase a calendar in support of TLC, please contact Romy Antrobus at romy.antrobus@gmail.com. ALL proceeds from these sales are donated to The Love of Christ Children's Home.